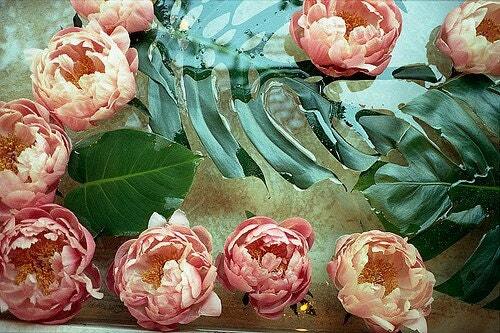 etsy seller supercapacity has some beautiful photo prints up for sale. this print called three views is $35 (last one!). afloat was just listed for $25. framed, what a nice wedding gift to a good girlfriend! 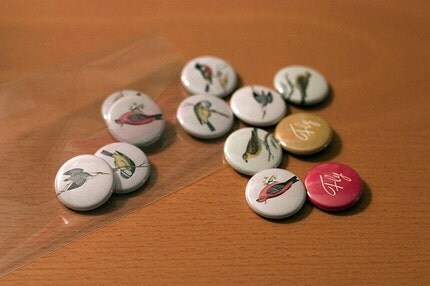 she's also got some little bird buttons for $10 a pop.